The Christmas lights in Oxford Street are certainly pretty this year – simple glowing globes all done the centre of the street, their supports hidden in the gathering dark so they appear to hang unsuspended in the night. I’d show you a picture, but I forgot to pick up my camera before leaving. It was just as well, as it would have just gotten wet – I’d decided to gamble on it not raining and so had left my coat as well. I lost that bet. Which is a shame as I ended up wandering around for almost an hour in the drizzle as I’d got the start time wrong. So your intrepid reporter eventually approached the doors to the Gibson Studio with some trepidation – so much had gone wrong so far on this evening that it was doubtful that this could end in anything other than a disaster. I’d forgotten that bad luck runs in threes, and so really I was on the reset of a new count at this point. Descending into the basement rehearsal space / venue below the street level display of all the guitars one could possibly lust after, brought the first sign that the Goddess Fortuna was pushing the wheel on the upswing – a most welcome bottle of beer from the event sponsors the Magic Spells brewery. 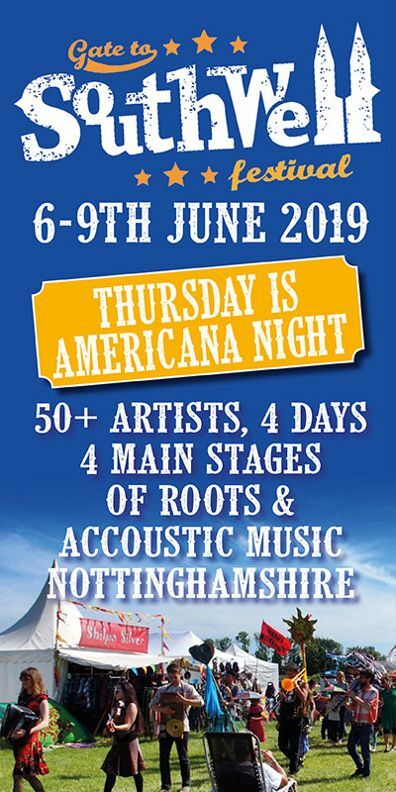 This Americana Music Association UK event was a launch party for the nominations for their 2017 Americana Awards – these were given out by Baylen Leonard and Imelda May after a short set by last years winner of the Bob Harris Emerging Talent Award – Robert Vincent. 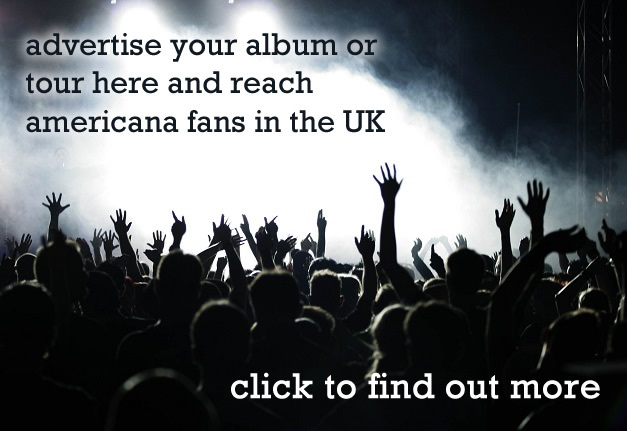 Between songs he explained how the award has had a real effect on him – in the last year he got a UK record label and took part in an Americana showcase in Nashville during which he picked up a US label. Not too bad. 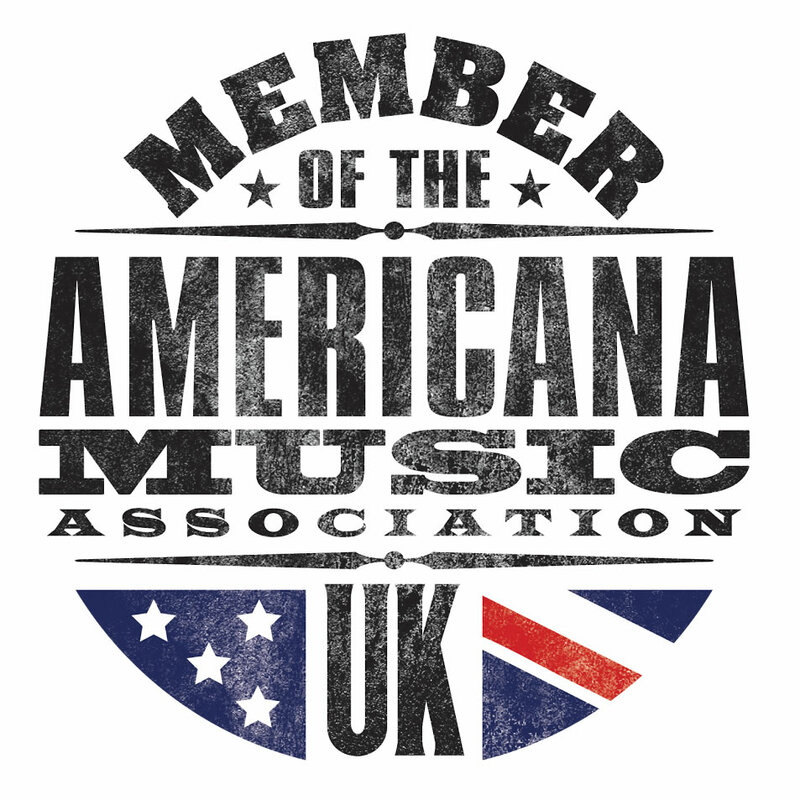 There’s been a news story listing the award nominees – https://americana-uk.com/uk-americana-awards-2017-nominations-shortlist-announced – suffice to say it’s an interesting list and in the international categories it looks as if Sturgill Simpson will walk away with something. The Lifetime Achievement award went to Richard Thompson – which seems only right and proper. Following the nominations we were treated to a barn storming set by Danny & The Champions of the World who quickly demonstrated why they had walked off with three awards last year. Danny & The Champions of the World create a sound which blends funky bass and some hot lead guitar with 2017 musician of the year nominee Henry Senior‘s pedal steel and the whole often stabbed through with saxophone – allusions to a cut-down E-street band are not unreasonable. And soaring over all this is Danny George Wilson’s soulful vocals, ripping the air asunder – never more so than on last years AMA-UK UK song of the year Clearwater. Precious Cargo was sweet and soulful – and yes, soul does quite evidently have a place in Americana, but we knew that already, right? The actual award ceremony and live performances is next February – with a good number of the nominees in attendance it should be quite a party.